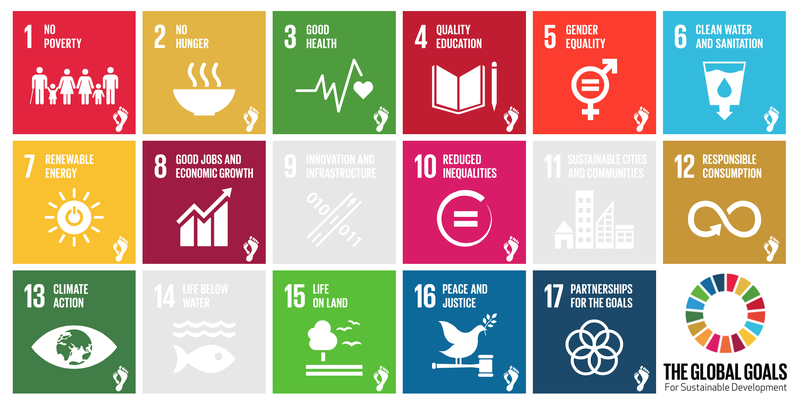 Barefoot Solutions offer a road map for 14 of the 17 2015 UN Sustainable Development Goals and a track record few global programmes can match. What are the Barefoot Solutions? Our comprehensive programmes are designed to improve village life from all angles, wherever poverty exists. Barefoot Solutions include solar power, education, clean water, professions and advocacy. Barefoot College Solar Engineers learn the skills of solar electrification, heating water for cooking, and filtering water through solar-powered desalination. Gender inequality is not only a pressing moral and social issue but also a critical economic challenge. As a McKinsey study highlights, fully closing gender gaps would add $28 trillion to annual GDP by 2025. The Enriche program supports women’s aspiration to transform themselves and their communities. We believe that access to water is an inalienable human right. By implementing solutions such as rainwater harvesting, dams, solar powered reverse osmosis filters, and solar powered desalination plants, we help rural communities develop sustainable access to clean water. We educate more than 7,000 children each year by focusing on poor, isolated communities and emphasizing a hands-on approach to learning. With a deep respect for traditional lifestyles, we educate rural children with lessons that pertain to their lives. The Barefoot College is a place where words like inclusion, social justice and equality are not just words. They are a way of life. We have been championing ideas of capacity building within the rural poor community through solutions like water, solar and livelihood development for our entire history.